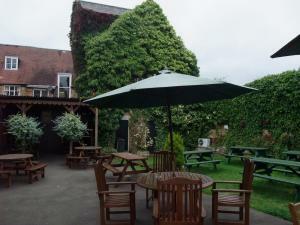 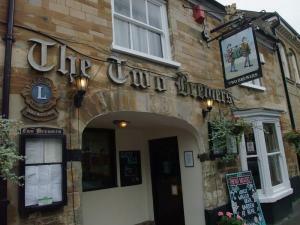 We are a large market town pub, child and pet friendly. 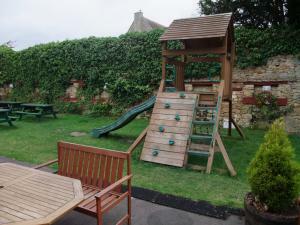 We also have a large walled garden with a children's play area. 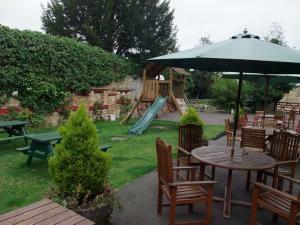 Our food is mainly home made with a children's menu and also catering for vegetarians. 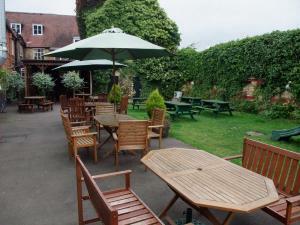 We supply free wifi and have baby changing facilties. 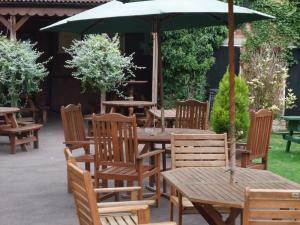 We have an extensive wine and beer list.